Colingua Translations specialises in sport translations and interpretations. We wanted to give something back to this sector, which makes up a significant share of our work, so we decided to support the organisers of sports events for young people. That is why we stand behind the organisations described below. Colingua Translations has supported Royal Romsée Cycliste ever since the company was set up in 2000. The club that runs this event was established in 1949 in the area of Liège to organise cycling races in the village of Romsée. 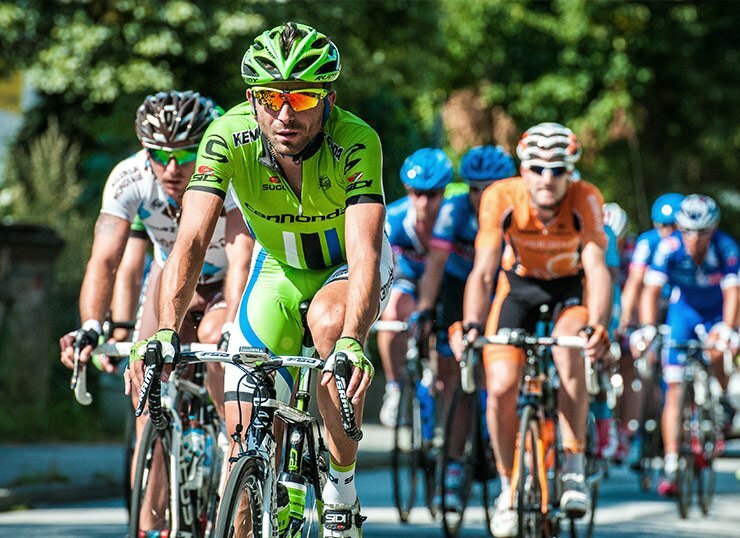 Its flagship event is Romsée–Stavelot–Romsée, a 170 km UCI 1.12 race for under-23 riders which is known for its tough course. Our company also supports the races for young boys and girls (rookies and juniors) organised by Romsée Cycliste on the same weekend. It is only logical for neighbours to help each other out. 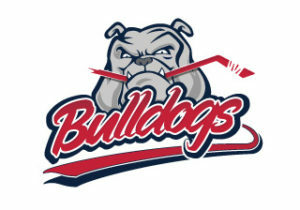 The Bulldogs Liège ice hockey team plays its home games just a few hundred metres from our branch in Liège. Aside from being good neighbours, we decided to support the club (which fields teams in all age categories) because hockey, a sport which has yet to reach its break-out moment in Belgium, is based on values we identify with: respect, self-control and giving it one’s all. Supporting this initiative is very important to our managers. Colingua Translations’ translators and interpreters are involved in two different ways: financial support for the cycling project organised by the translation and interpretation department of the University of Liège; and the participation of one of our managers, who climbed onto her bike to push the pedals and raise funds during the 24 h cycling event at the Médiacité in Liège. Our translators and interpreters have been fully behind this NGO since it was established in 2015. Cycling is an integral part of life in Belgium, but more and more youth races are falling off the calendar. The NGO Les Printanières liégeoises aims to create new races for the next Philippe Gilbert or Tom Boonen and give young riders the opportunity to race on our roads. The managers of our translation and interpretation agency were receptive to the ideas of the founders of the organisation and decided to make a significant contribution of financial and human resources to the numerous volunteers involved in the project.